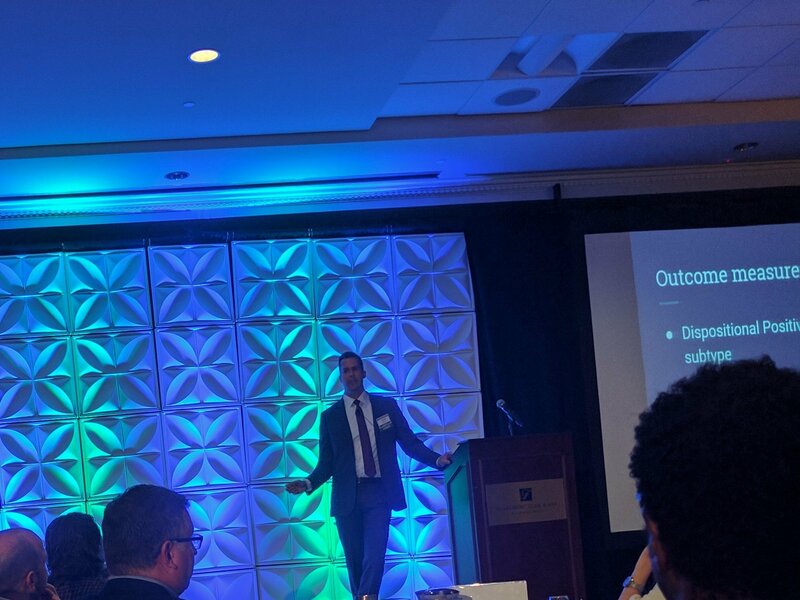 The 2017 Ketamine conference covered in the blog gives us the most up to date information about ketamine infusion from those involved in research and practice. 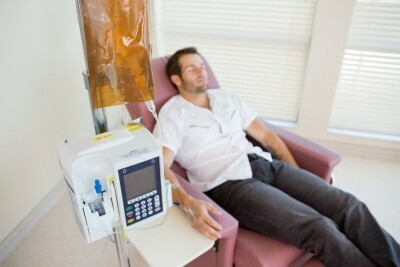 Ketamine infusion is available for our patients through two infusion centers: a new center affiliated with Lenox Hill TMS in San Francisco on Van Ness Street and Paul Wender’s infusion center on the peninsula. This page provides information for current patients about ketamine infusion at Gateway Psychiatric. 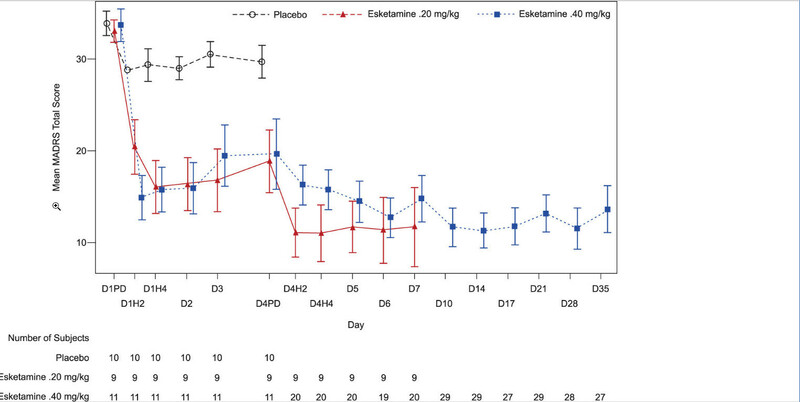 Because ketamine infusion for depression is experimental (not approved by the FDA) and a relatively recent option for treatment, the content on this page is likely to change considerably over time. For potential patients, it is important to understand that we perform ketamine infusion only after a thorough evaluation (see Getting Started above). While the short term results from ketamine infusion are sometimes dramatic, we know much less about the long term effects. For that reason, it is important to consider the other options for treatment resistant depression, including ECT, TMS, and other new treatments. The section entitled Ketamine Infusion for Chronic Depression talks about details of the process for evaluation and monitoring for ketamine infusion at Gateway. As part of our comprehensive approach to the treatment of depression and bipolar, we provide access to ketamine infusion for depression. For people with recurrent unipolar depression this includes the assessment of past clinical trials of antidepressants using the format of the MGH Antidepressant Response Rating Questionnaire. The Interstitial Cystitis Screening Questionnaire. An evaluation for risk of cardiac adverse effects from a transient increase in blood pressure and heart rate, possibly including an EKG, depending on risk factors. A urine toxicology to rule out concurrent use of other substances that may increase the risk of psychiatric adverse effects. A family history of alcohol use disorders. The Val/Met BDNF gene – assessed using the Genecept assay. Review of an information sheet about risks and benefits of treatment. 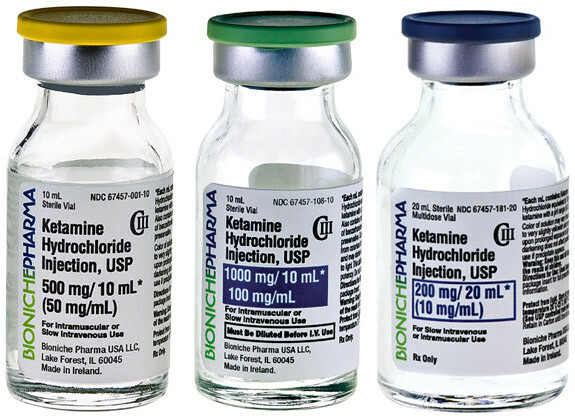 In order to improve your response to the treatment, all patients receiving ketamine infusion will be seen by a therapist during and after treatment. Studies have found that even patients who have not responded to psychotherapy in the past often respond better to the combination of psychotherapy and ketamine. The Inventory of Depressive Symptomatology – Clinician – 30. Presence of dissociative experiences at the time of infusion. All of these help us to predict treatment response. Typically we expect to see a significant response after two infusions and if this does not happen we may reconsider completing the full course of treatment which is usually 4 – 6 infusions. The Ketamine Advocacy Network provides some of the best information about this approach to treatment. It discusses the science and also the practical aspects of treatment (how to prepare for your first infusion, for example). The Treatment of Chronic Depression page on our site discusses various important issues related to the assessment and treatment of chronic or treatment resistant depression. 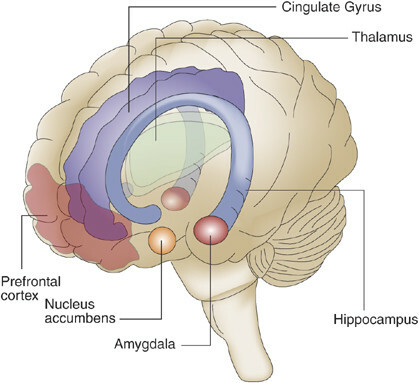 Our Blog has a number of other articles relevant to depression, both the psychobiology and new treatment approaches.